I have a first to my credit: I have written the first art history book about Sedona, Arizona artists. It starts in 1930 when twenty-year-old Bob Kittredge and his brother, Dan, roared into the Sedona/Oak Creek Canyon area on a Harley Davidson motorcycle with sidecar attached. It was crowded because part of the baggage was a pet monkey and a baby coyote. young Mr.Kittredge became a sculptor of note. The book runs a narrative course through twenty-six artists of note, some have made their marks as international artists — John Henry Waddell and Dr.John Soderberg, for instance. So why did I tackle such a huge project? I never liked history in school. All that memorization about who, what, when and where turned me off. My history book would be different. I wanted to know about the artists’ personalities, their experiences, their reactions, their attitudes and anything else they wanted to tell me about their lives. I wanted to make the text so interesting that even people who do not like art will keep turning the pages. The title is “Artists of Sedona 1930—1999” and the author is Gene K. Garrison. I’ve been a professional writer since 1772. I need to get the word out about my narrative art history book, “Artists of Sedona.” I was so impressed with well-known James Bishop, Jr.’s review that I re-read it. Here it is for your perusal. Once upon a time not so long ago Sedona was a dusty little community of folk encircled by awe-inspiring expanses of national and state lands and blessed with sunsets that often dissolve the hardest of hearts. No wonder that artists beginning in the 1930′s arrived from far and wide to create their dreams whether in paint, bronze, wood, music or dance. By 1980 it was widely regarded as a cultural mecca. Today, the land still thrills and while it is no longer a little town, and tourist buses crowd the streets, many of those artists are here: Joella Jean Mahoney, Susan Kliewer and many others remain to dream dreams that enrich the culture. 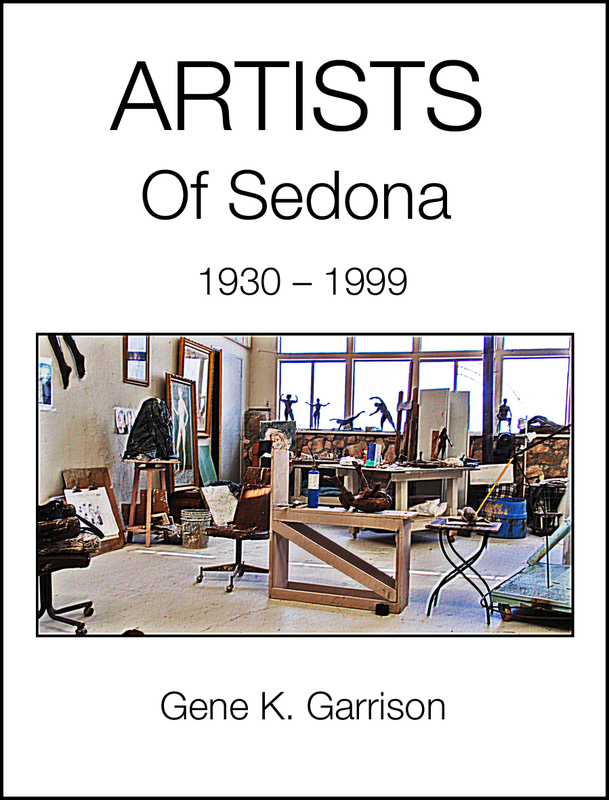 Gene K. Garrison’s Artists of Sedona 1930-1999, is a long-awaited comprehensive compendium of interesting artists, many still alive, others such as Bob and Mary Kittredge and Nassan Gobran, departed for good. Says Garrison. “The moment I heard that no one had done a book like this a light went off in my brain.” All habitués of the arts have reason to applaud what that light in her brain created. Being a veteran researcher myself, I find her research to be classy, packed with good details and anecdotes aplenty. Who put Sedona on the map as an arts village? Roam back to 1958 when Nassan Gobran, an Egyptian teacher was in Mr. Cecil Lockhart-Smith’s jewelry store in what is now uptown. Nearby heard some business men chatting, “we need something new in Sedona, something different.” Gobran broke in. “I have what Sedona needs, the most important industry for Sedona, and that’s art. We should start an art center here.” By 1961 they did, showing the works of legendary Max Ernst and his artist wife, Dorothy Tanning.” It stands today in uptown, a beacon of creativity. 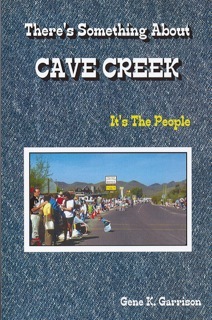 If stories are the adhesive that keeps communities together, this book demonstrates that whatever has occurred as mayors and politicians and city managers have come and gone, artists’ work provides memories of days gone by, whether they have passed on like Joe Beeler, Zoe Mozert and the Kittredges, or loom like Muir and Soderberg and Rowe, and a dozen more. This book is for aspiring artists, as well as the cognoscenti. “If you want to be an artist, do it,” Ruth Waddell told author Garrison. Life has been a little crazy lately. My husband is dying of cancer, and I have launched an important book, Artists of Sedona, 1930—1999. He comes first, of course. I’m sharing an outstanding review by James Bishop, Jr., an award-winning writer, about my most recent book. 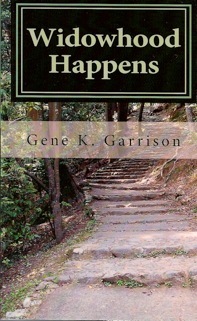 ARTISTS OF SEDONA by Gene K. Garrison arrived by UPS this week. It’s my fifth book. I have the honor of writing the first narrative art history book (1930—1999) about well-known artists who moved to Sedona, Arizona and surrounding communities because of the beauty of the area. Only one, bronze sculptor Joyce Killebrew, was born in nearby Jerome. And surprise, surprise, the book is fun to read. It’s first public appearance will be for an Alzheimer’s fundraiser at Sedona Winds, in the Village of Oak Creek near Sedona. After the dinner and fashion show there will be a raffle of donated items. That’s where my book will be, proudly propped up so the dressed up attendees may see the white background with a partial photo of world-famous John Waddell’s studio. 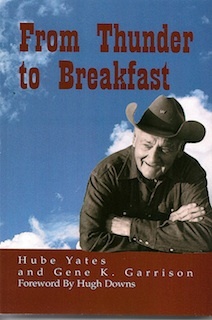 The book is online at amazon.com. 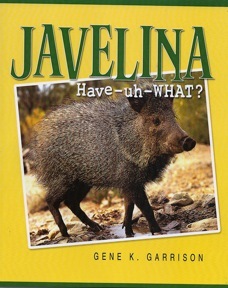 Our local award-winning bookstore,The Well Red Coyote, at Dry CreekRoad and 89A carries it. I’m going to have a new book out soon. By soon, I mean maybe a month. It’s a first for Sedona, Arizona, a narrative art history book about artists who actually live, or lived, in this beautiful little burg starting in the 1930s and ending at the turn of the century. It IS a place that draws artists to it. What I hoped to accomplish was an introduction of each artist’s personality, accomplishments and adventures. You’ll see them as individuals who have varied talents. I knew some of them before I started writing the book——Joella Jean Mahoney, a Contemporary American Artist; Jan Sitts, a mixed-media artist who still conducts workshops everywhere from the Sedona Arts Center to Tuscany; and Nancy Dunst, Installation Artist. I had never met most of them —— internationally known bronze sculptors John Waddell, John Soderberg, PhD, and James Muir, all of whom do monumental works. Cowboy Artists Joe Beeler, Charlie Dye and Frank McCarthy were all members of the Cowboy Artists of America and changed the status of cowboy art to fine art. Ken Rowe, a very successful wildlife bronze sculptor, was a taxidermist before he became an artist. There was the very important artist from Egypt, Nassan Gobran, who in 1958 lit up the sky by founding the Sedona Arts Center. M.L.Coleman made the strange leap from being an accountant to becoming a landscape painter of note. I wrote about twenty-five of these interesting people in a manner that makes readers want to turn the pages. It’s very different from most history books. The book: ARTISTS OF SEDONA by Gene K. Garrison.